Rumor mill: Intel may be opting to drop Hyperthreading on future Core-i7 models and leaving the feature available only on its Core-i9 series. Although this move may not greatly impact performance, it is a slight to customers that have utilized the feature over the past several generations of processors. 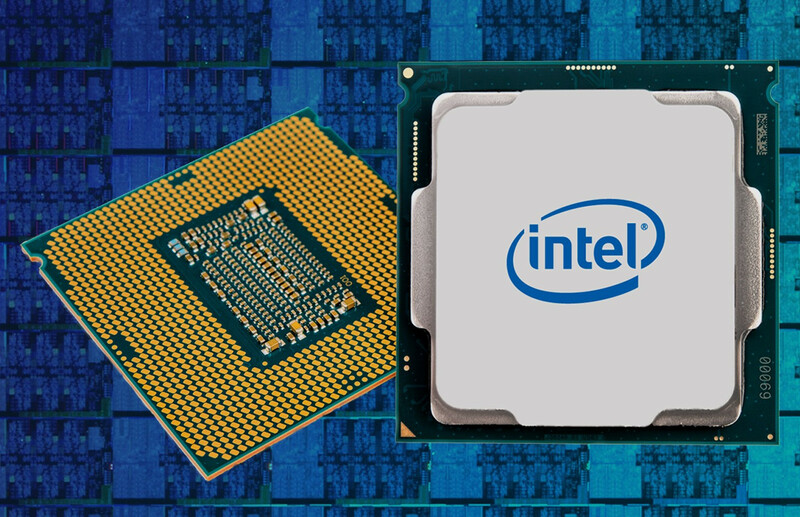 As the launch of Intel's next generation of processors grows nearer, leaks are revealing more possible information quickly. The latest news comes from Chinese forum Coolaler that has been responsible for some of Intel's previous leaks. Although this information cannot be independently verified for obvious reasons, it at least seems believable. First off, the Core i9-9900K is shown to have eight cores and 16 threads that can boost up to 4.7 GHz on all cores. For two cores, the i9-9900K may reach up to 5 GHz. Additionally, it could have 16 MB of L3 cache with a TDP of 95W. As noted in Things Intel Needs to Fix, the TDP rating may be a worthless statistic from Intel. In translation, the first column of the table shows core count, thread count, stock clock speed, maximum boost clock, L3 cache, the boost frequency on a certain number of cores, and TDP. Moving down into more affordable territory, the Core i7-9700K is expected to have eight cores but also only eight threads. If this turns out to be true, there will be some interesting comparisons between the six core i7-8700K with 12 threads and the 8C/8T next generation CPU. Physical cores are still worth more than Hyperthreading, but performance differences will be heavily workload dependent. Intel is not really pushing anything too ridiculous by keeping the boost speed of the i7-9700K to 4.6 GHz on all cores and 4.9 GHz on only a single core. According to the leak, it is expected that Intel will keep the same 12 MB of cache as the i7-8700K despite gaining two more physical cores. Lastly, the Core i5-9600K is expected to ship with six cores and six threads and badged with the same 95W TDP. A base clock of 3.7 GHz boosts up to 4.6 GHz on all cores. Cache remains at 9 MB, the same as the previous generation.